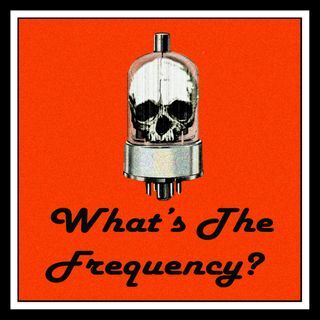 Audio Experiment Halloween Special | What's The Frequency? This is NOT a test. This IS an experiment!